With more than 40 years of experience, Geo-Teck Heating & Cooling are here to serve all of your heating, cooling, ventilation, and air quality needs. 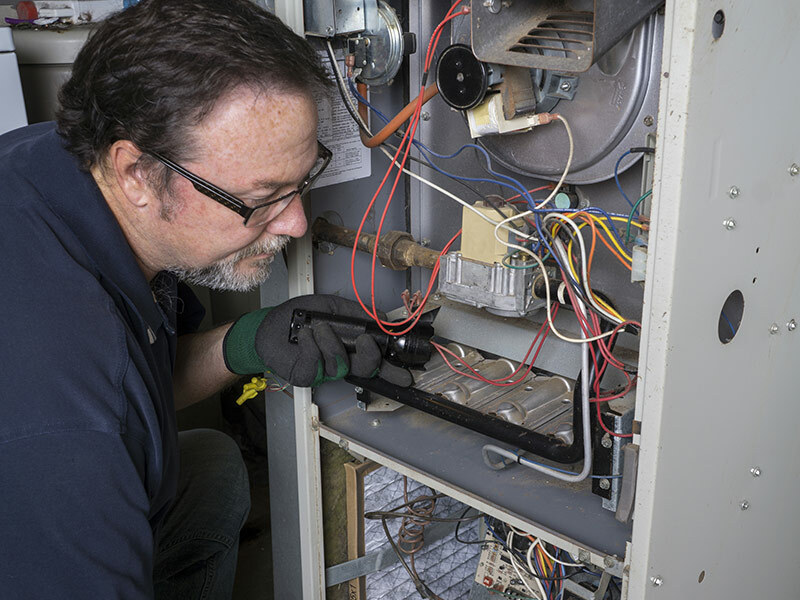 With our huge team of service technicians, our commitment to you is that every job, whether its installation, repair, or maintenance, will be done the right way and to your satisfaction, making sure that you and your family are comfortable in every season of the year. Winters in Canada are brutal, especially near Lake Huron! 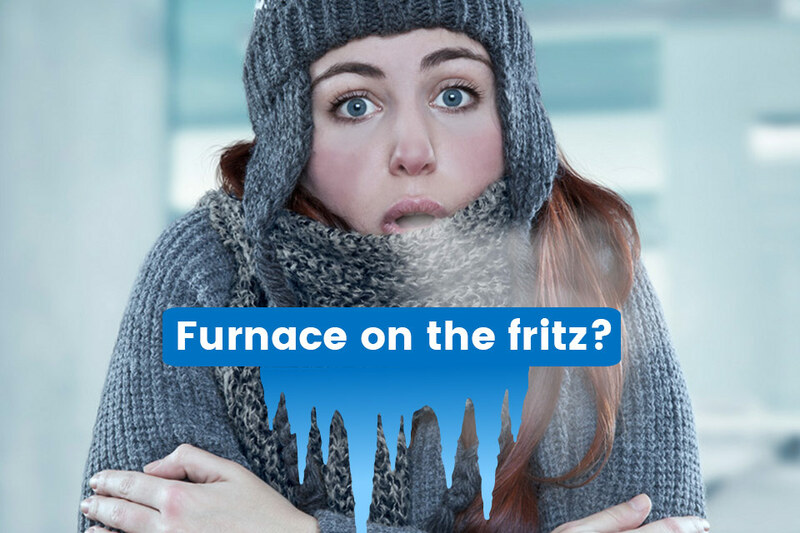 People can wing it without an air conditioner, but not having a functioning heating system for your home will be disastrous. Whether it’s keeping your toes from falling off or creating a nice, comfortable environment to enjoy those cold days in, Geo-Teck Heating & Cooling have over 40 years of experience installing, maintaining, repairing and servicing heating systems, in thousands of homes around Ontario. Geo-Teck offer many different options when it comes to heating your home. From traditional forced air gas furnaces, to boilers, fireplaces, geothermal heat pumps, in-floor radiant heating, we have loads of options for you, and we do it all, from design, sales and installation to service. Please contact us to discuss ways to save on your new cooling system. Ontario gets so hot and humid in the summer, but there is no reason the inside of your house needs to be. 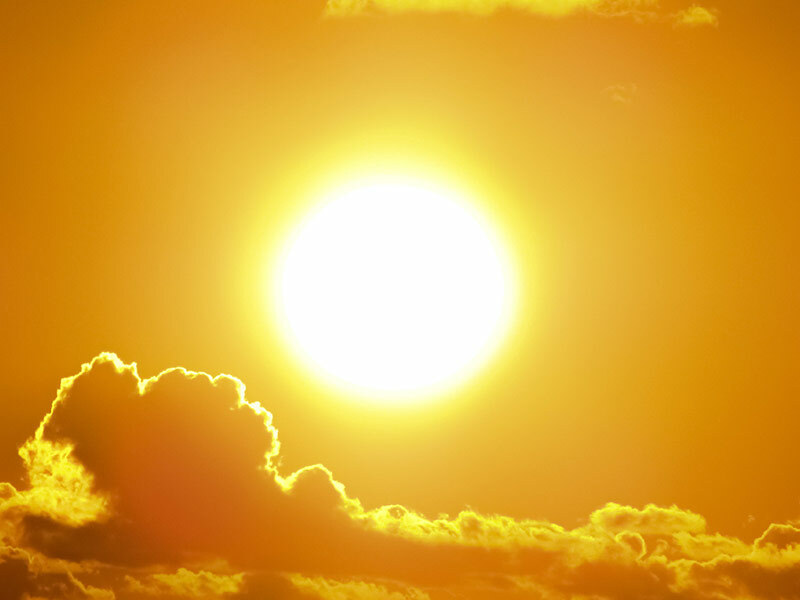 Whether you are looking to install a new cooling system, or you need some work done on your existing system, Geo-Teck can help you get through those hot summers. 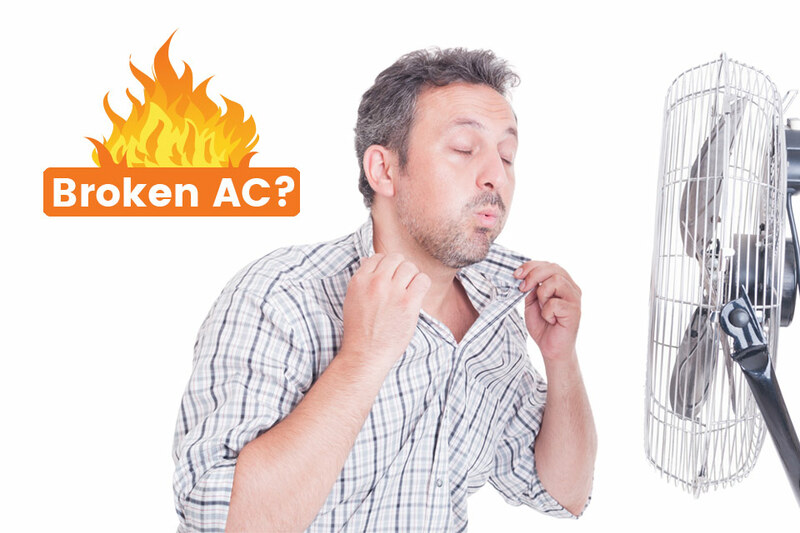 Geo-Teck offer many different options when it comes to cooling your home. From traditional air conditioners, high efficiency air conditioners, geo-thermal heat pumps, ductless splits, we do it all, from design, sales, installation and service. Please contact us to discuss ways to save on your new cooling system. Geo-Teck Heating & Cooling provides a variety of products and services for both traditional and alternative energy systems. No one is happy when their heating or cooling equipment breaks down. Nine times out of ten it’s when you need it the most, which means it needs to get fixed and fast. If your equipment does break down, Geo-Teck are ready and prepared with trained and certified staff who can quickly and efficiently repair or replace your components as needed. 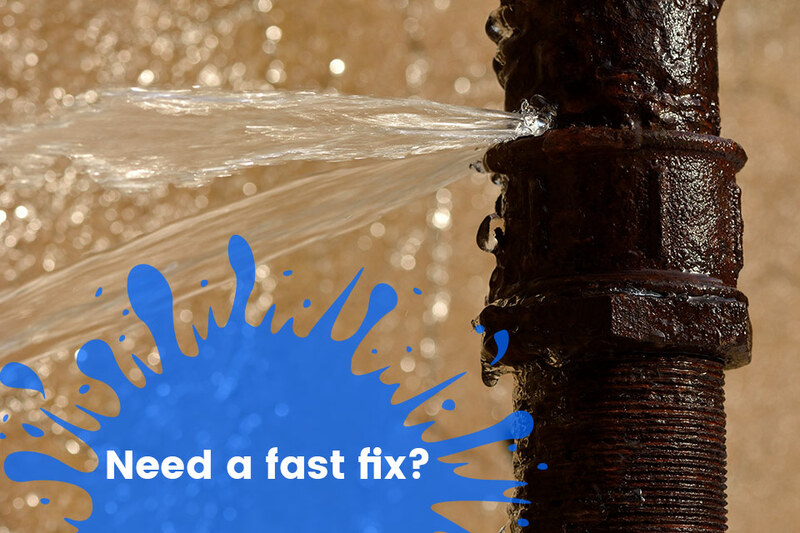 We provide emergency repair services if it’s urgent or outside of business hours so you can return your home to the comfort level you expect and enjoy. Contact Geo-Teck Heating & Cooling today to schedule a repair for your HVAC system today. 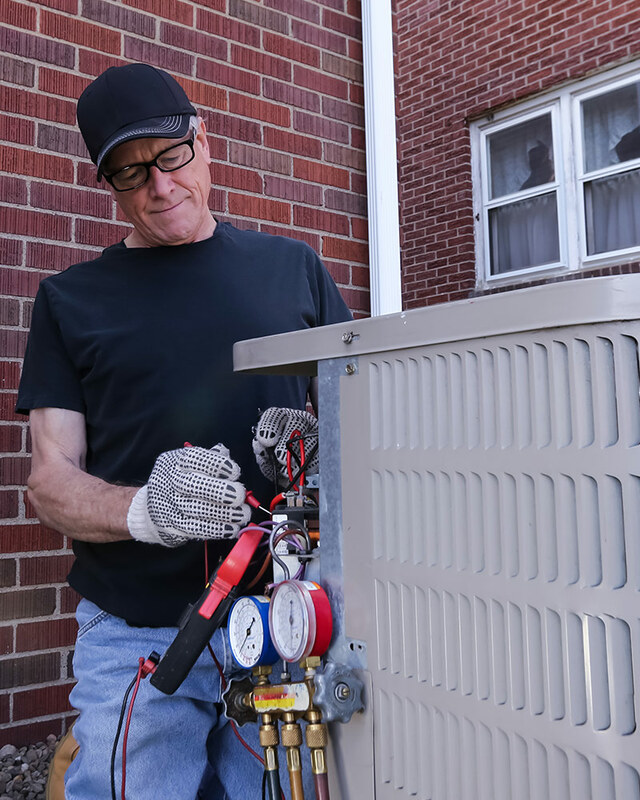 Routine maintenance on your heating and cooling system keeps you out in front of any surprises or failures with your system to keep you cold in summer and warm in winter. 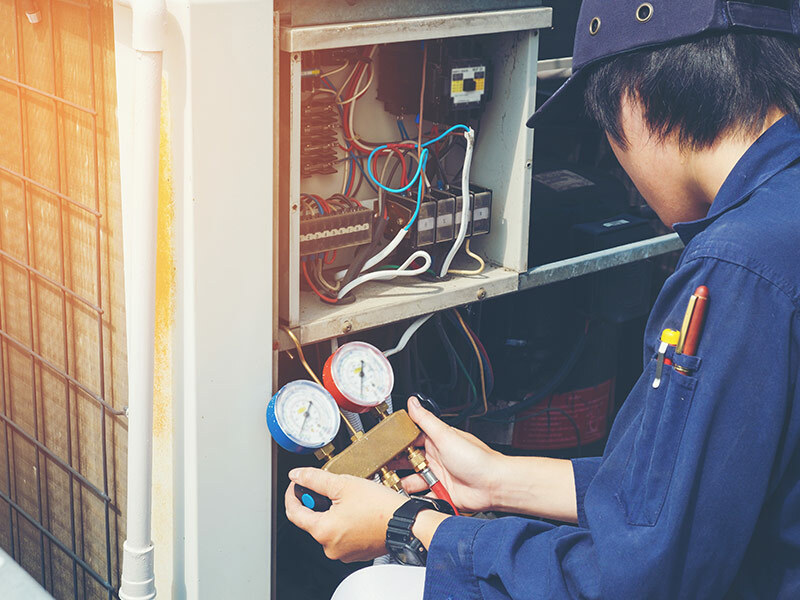 Our team will keep your system up to date through tune ups and adjustments, effectively prolonging the life of your equipment and increasing its performance, saving you energy costs. Our diagnostic equipment will also pinpoint for us any weaknesses in the equipment so it can be replaced before there is an emergency situation. For your added peace of mind we always offer Extended Service Plans, providing you a list of maintenance options that fit your budget and needs. We offer ESP’s for all of our units, we have over 1,000 customers taking advantage of our program, and they are getting the most out of their heating & cooling systems. Go to our ESP page and get signed up today. Contact Geo-Teck Heating & Cooling today to schedule preventative maintenance for your current HVAC system today.